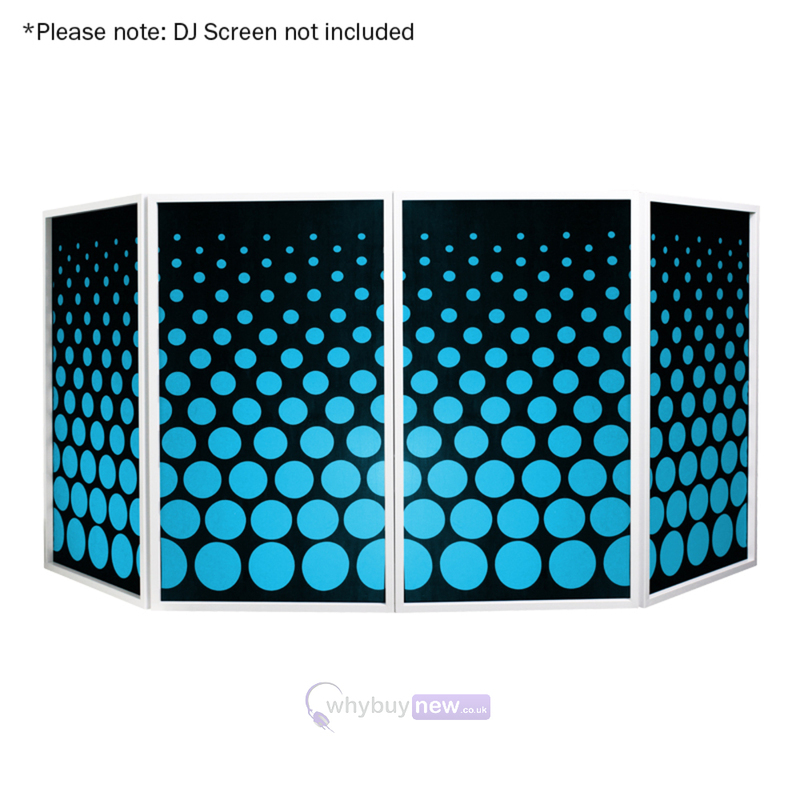 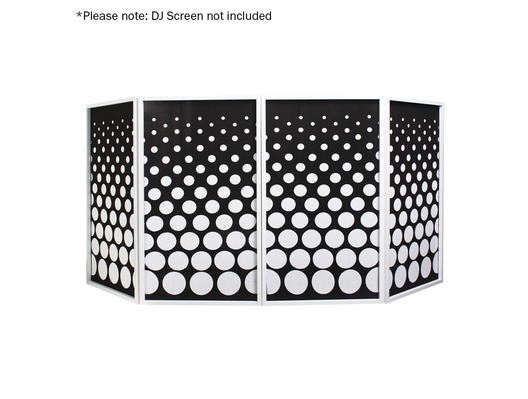 The Equinox DJ Screen Circle Design Lycra (4 Pack) have been designed to be used with the Equinox DJ Screen. 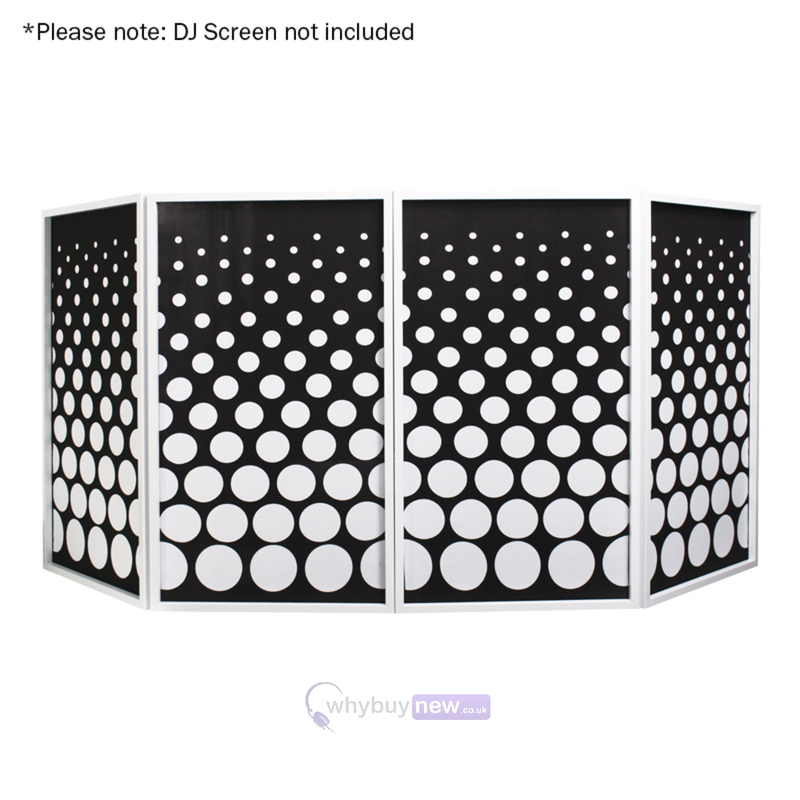 They come in a pack of 4 with integrated velcro strips in order to work as an optional design for the stand. Please note that the lycra is in black and white and that the colours shown are examples of the colour that can be produced when a light is shone through it.